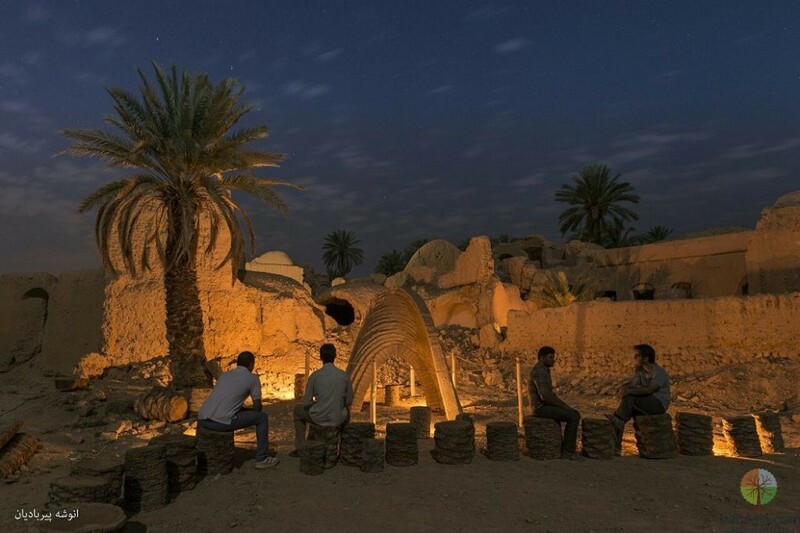 Esfahak Countryside in Tabas, South Khorasan, is an old place for those who are into history. 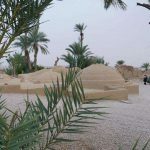 An interesting destination, the country offers spectacular views of desert domed houses and buildings. 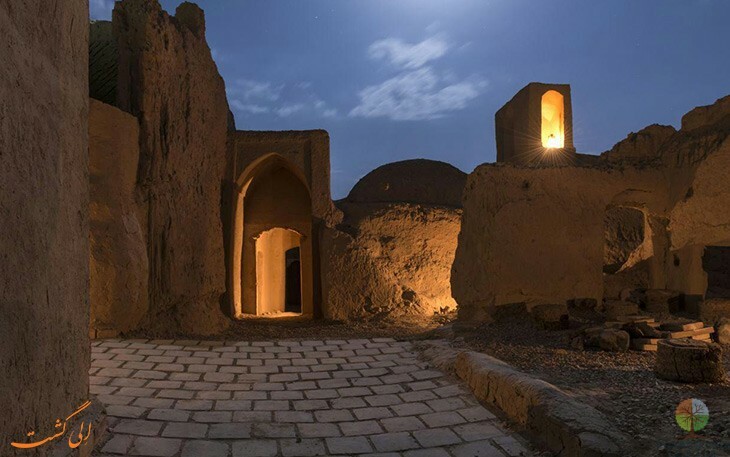 In the vicinity of mountains, Esfahak enjoys cool weather, which makes it a proper journey’s end. A variety of plants are grown here. Sour orange trees and palm trees cover parts of the country. 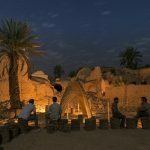 Saffron, which is Iran’s most precious export product, as well as indigenous pennyroyal are raised in this region. The plants here are watered by a series of well-built aqueducts surrounding the place. 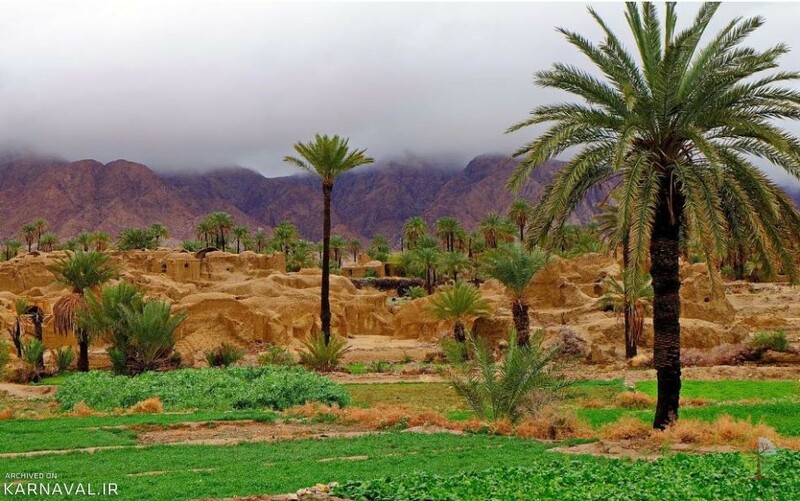 The country of desert and mountains amazes tourists with old buildings and houses. Among them are, Masjed-e Jame, Bathhouse, and observatory. 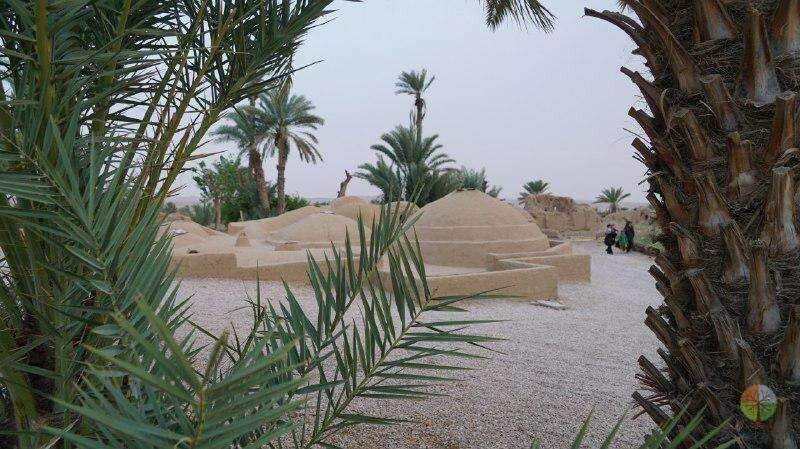 The architecture complies with desert-built constructions. Mud and brick are seen in all buildings. Houses are attached to one another amazingly; making it a safe land for locals. Furthermore, the country catches little amount of sunlight in hot seasons as a result of its amazingly-built domes. In wintertime, the heat in houses is protected due to closely linked buildings. After a devastating earthquake about 40 years ago, parts of the region were badly shattered. The mosque, Bathhouse and observatory suffered damage. Today, almost the whole area is renovated. The best time to visit is in spring and autumn. 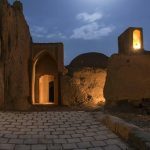 You will fall in love with the friendly and warm residents who embrace you willingly and receive you warmly with their delicious local foods like Eshkaneh, Balghoor Polo, and Ghoroot Bademjan. Make sure to give them a try. You won’t forget the tasty cuisines.